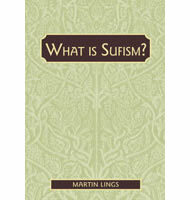 Description from the publisher: Martin Lings provides an excellent and authoritative introduction to the mystical movement of the Sufis based on his lifelong interest in Islamic culture. 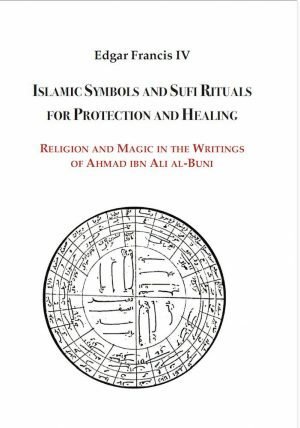 His explanation derives from a profound understanding of Sufism, and extends to many aspects which are usually neglected. His illuminating answer to ?What is Sufism?? 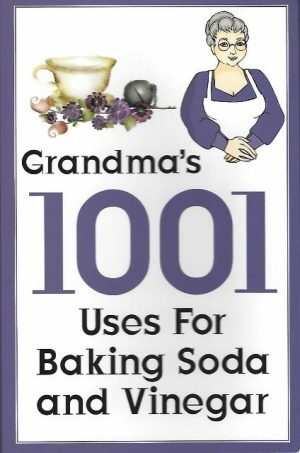 gives a taste of the very subject matter itself. What do Sufis believe? What do they aim at? What do they do? Unlike other writers on the subject, Martin Lings treats all the three questions with equal justice. He is thus able to give a wealth of answers to the main question ‘What is Sufism?’ each answer being from a different angle but all going to the root of the matter.